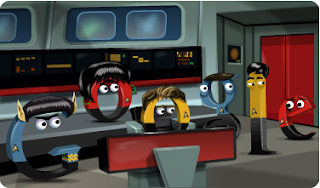 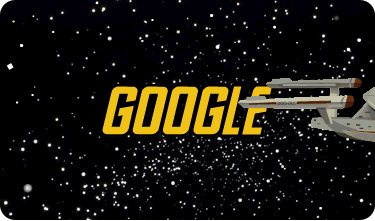 Google put up an awesome Doodle today to celebrate the 46th anniversary of Star Trek: The Original Series. There are several things to click on to either make a sound - all original sound effects (awesome) - or go to a different "level". Click around and have some fun!